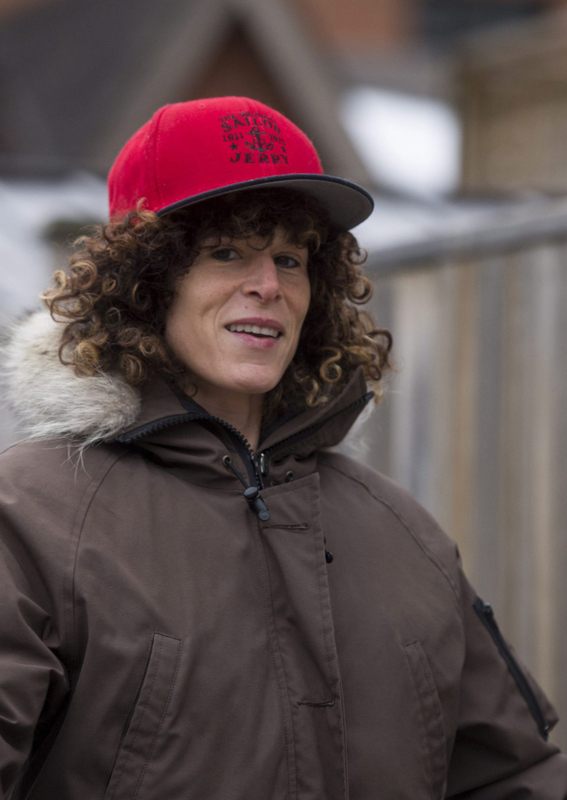 Andrea Constand will be the star witness as the comedian faces charges. NORRISTOWN, Pa. —When Andrea Constand takes the stand in the coming days to break her decade-long silence about Bill Cosby, jurors will hear from a free spirit who devotes her life to family, her French poodle, and her work treating cancer patients and others as a massage therapist. When they last met in 2004, Constand was wrapping up a life in basketball that had taken her from the Toronto suburbs to a national title with the University of Arizona to a pro league in Europe and finally a job on the coaching staff at Temple University in Philadelphia, Cosby’s alma mater. In early 2004, Cosby summoned her to his gated estate near Philadelphia to discuss her job search. In his deposition, he said he gave her three unidentified pills to ease her stress. She said she thought it was an herbal remedy. 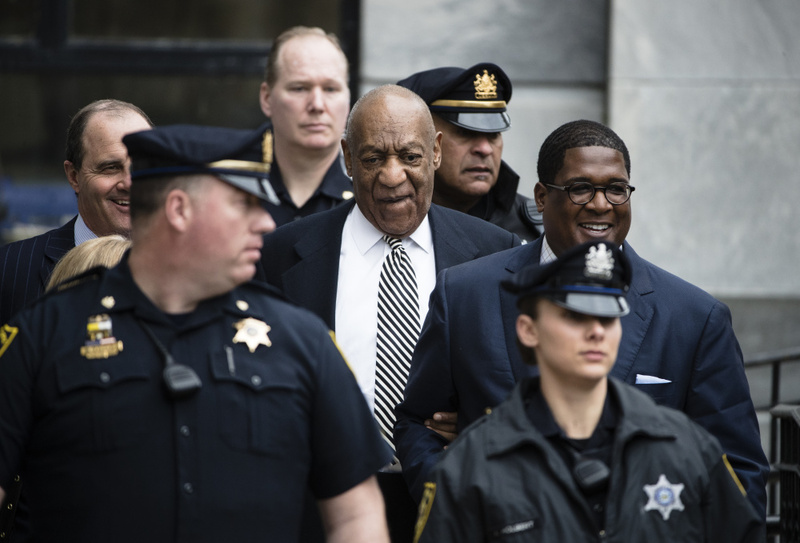 Cosby, 36 years her senior, then put his hand down her pants, according to his deposition. She later told police she was drifting in and out of consciousness.